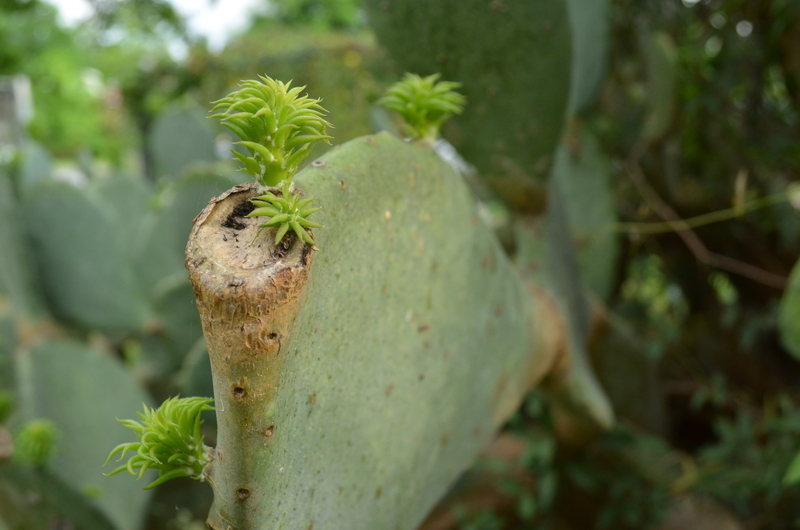 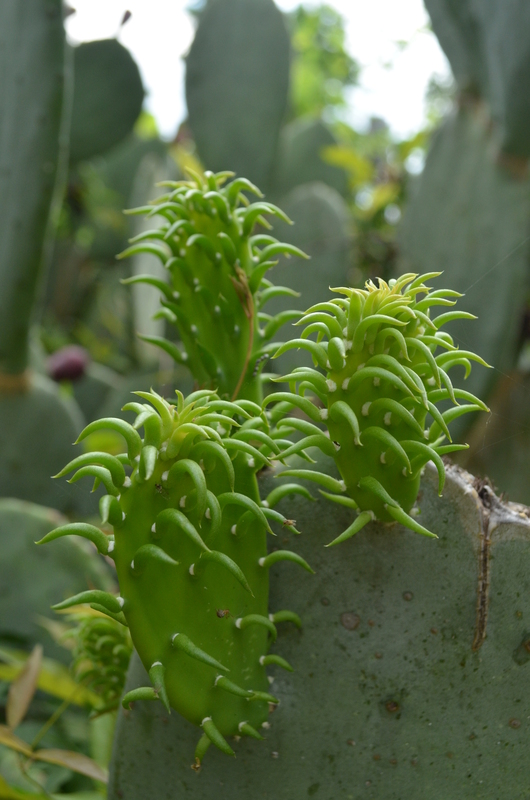 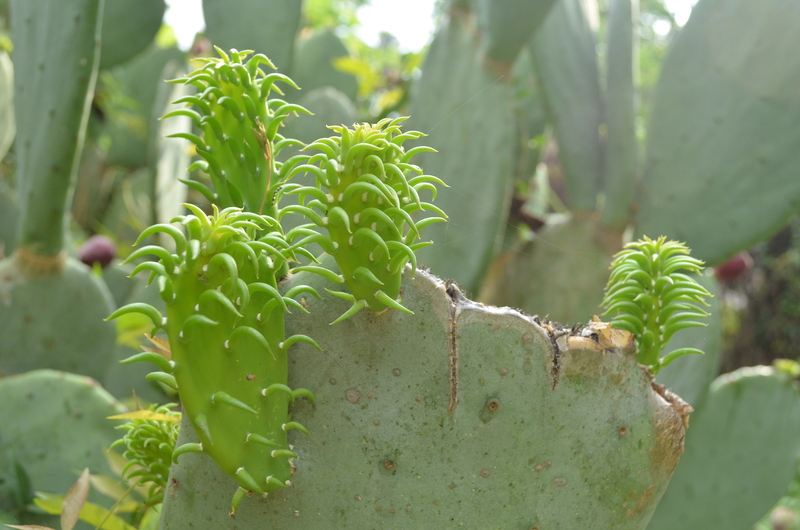 Ever noticed how cactus grows new pads? 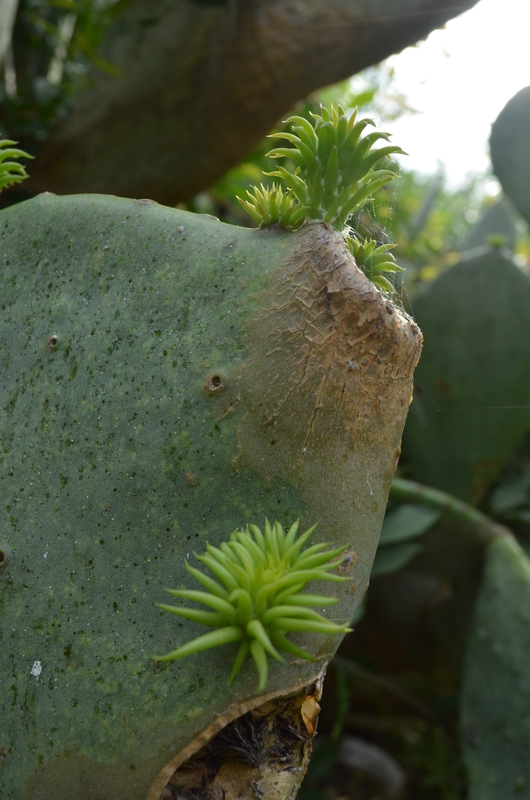 Many seem to pop out near decayed parts of the plant. 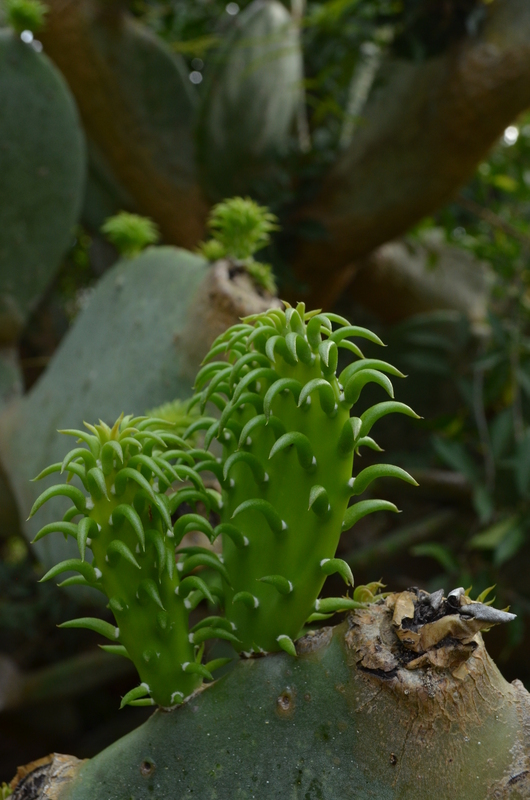 This entry was posted in Uncategorized and tagged backyard nature, backyard photography, cactus, nature, nature photography, prickly pear cactus on June 19, 2016 by Gerard Villanueva.